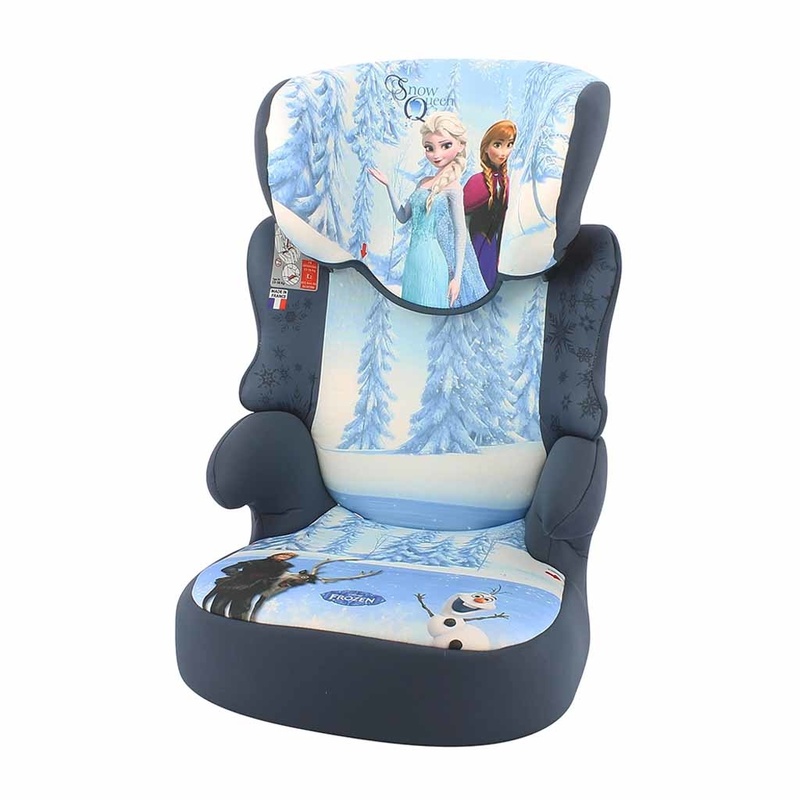 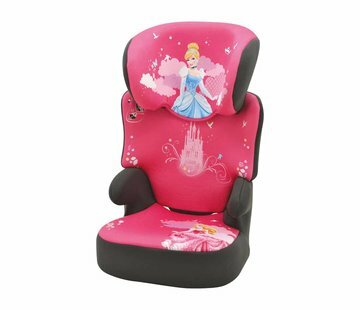 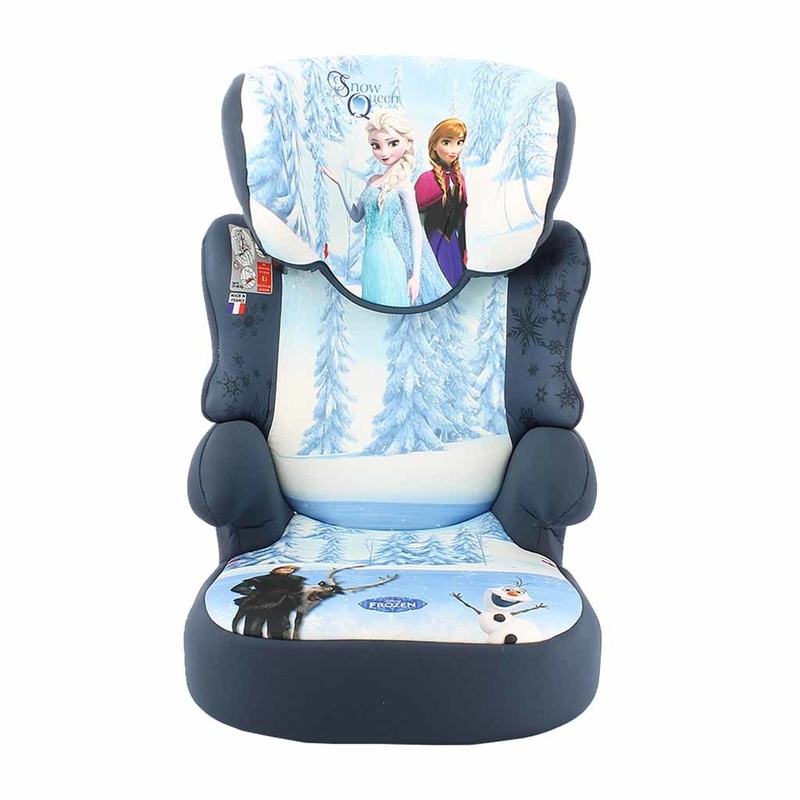 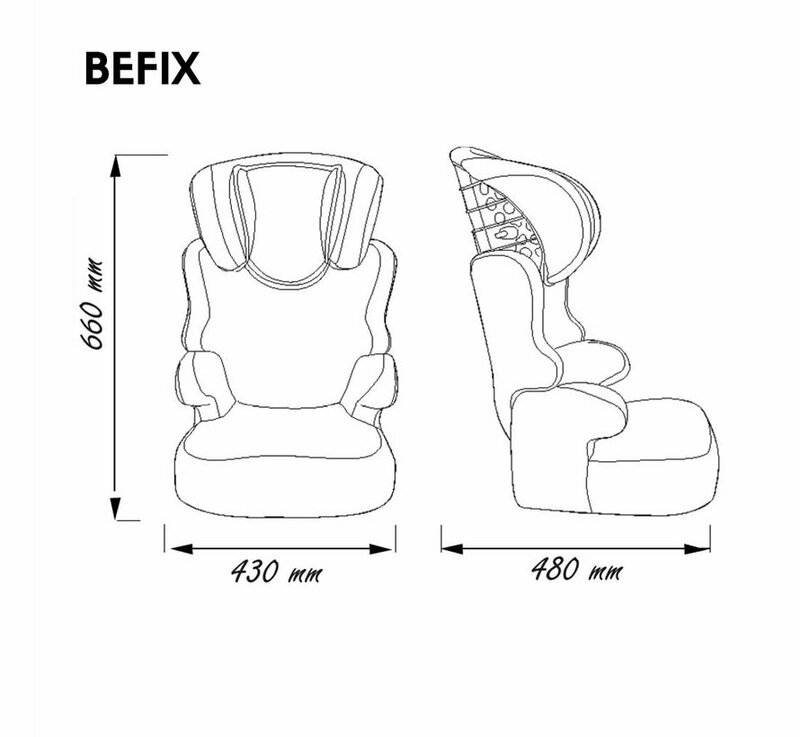 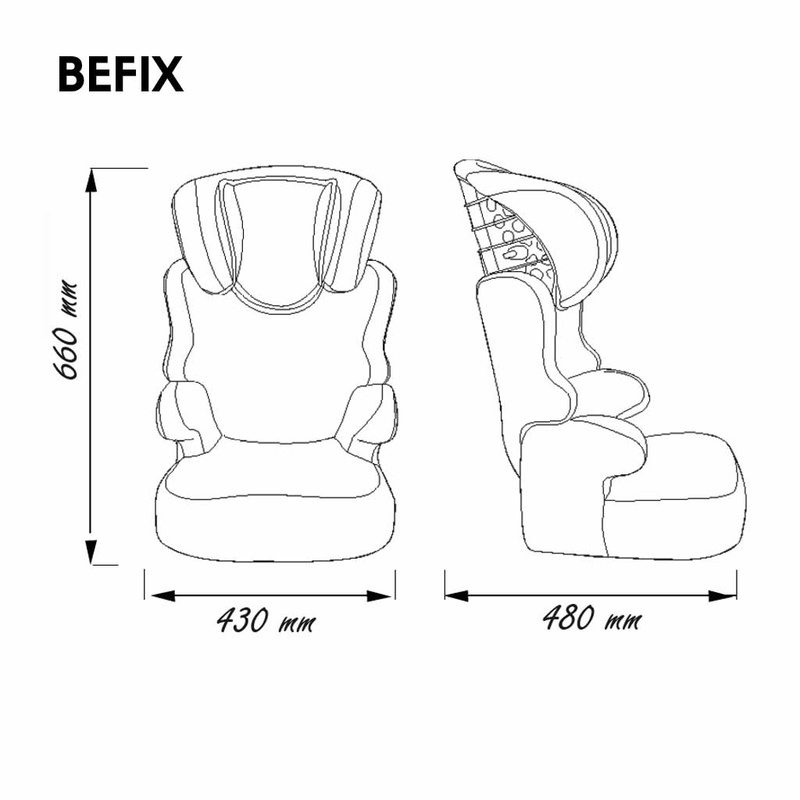 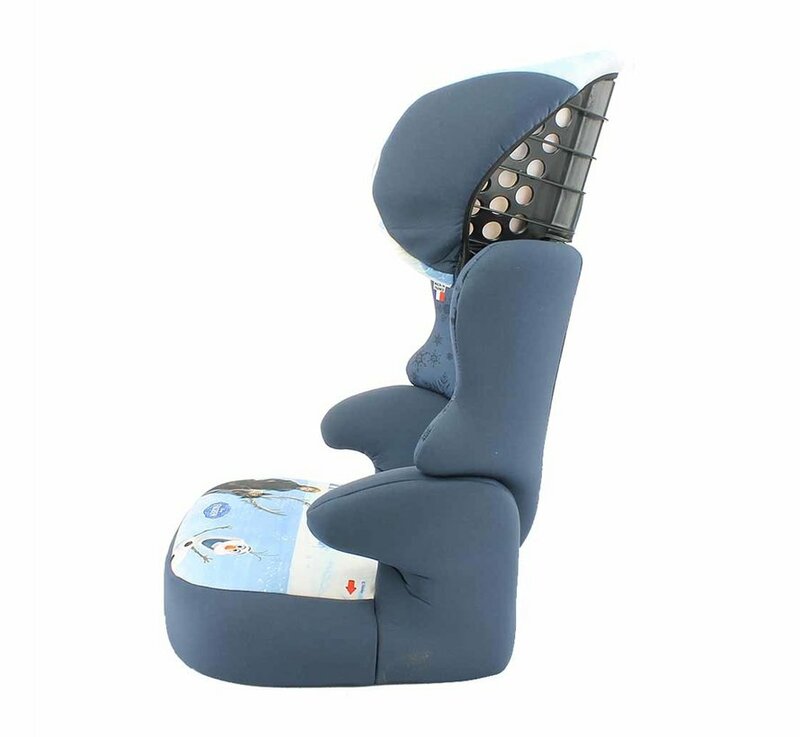 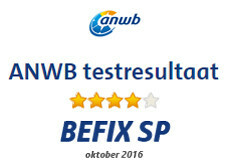 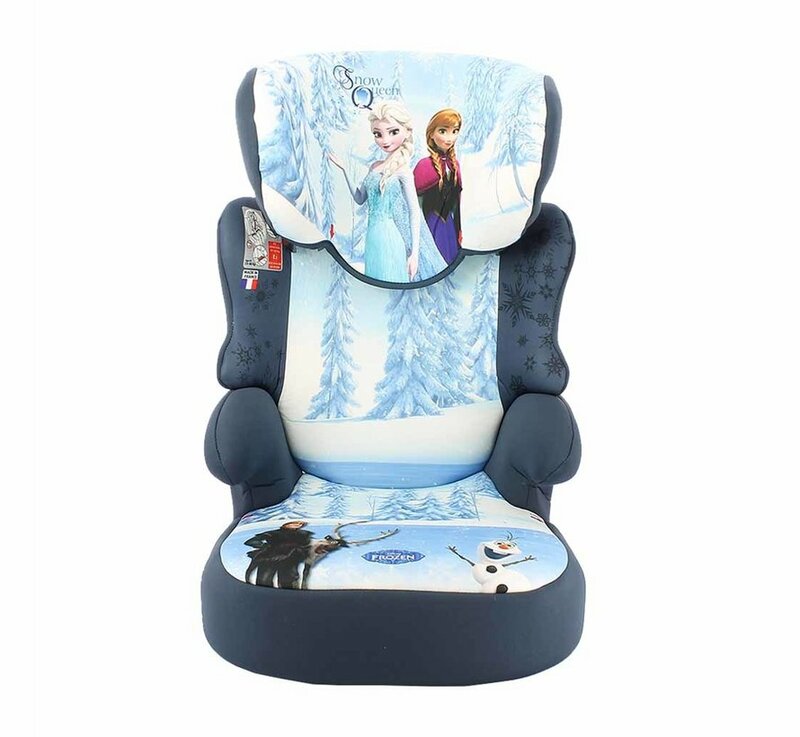 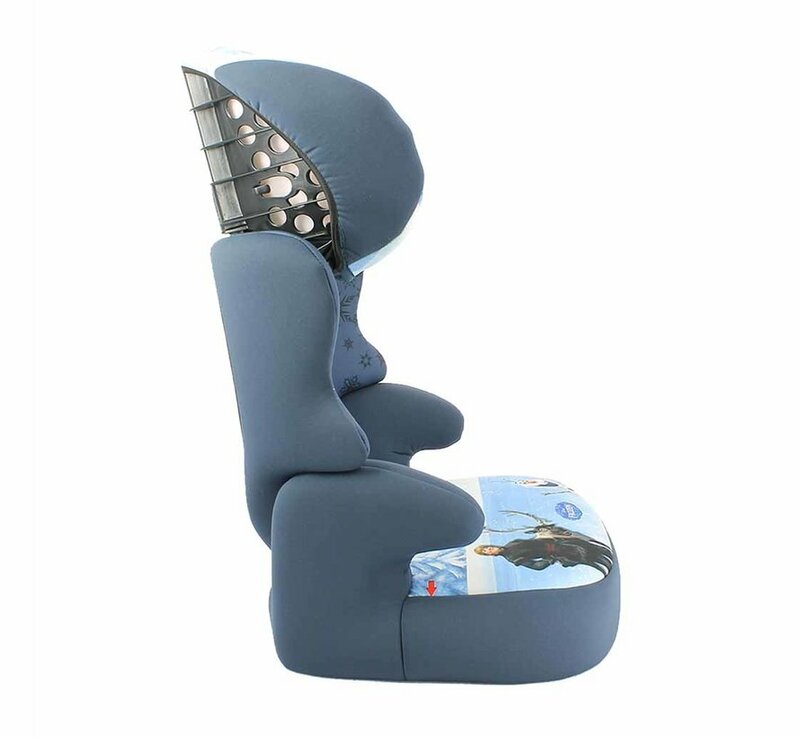 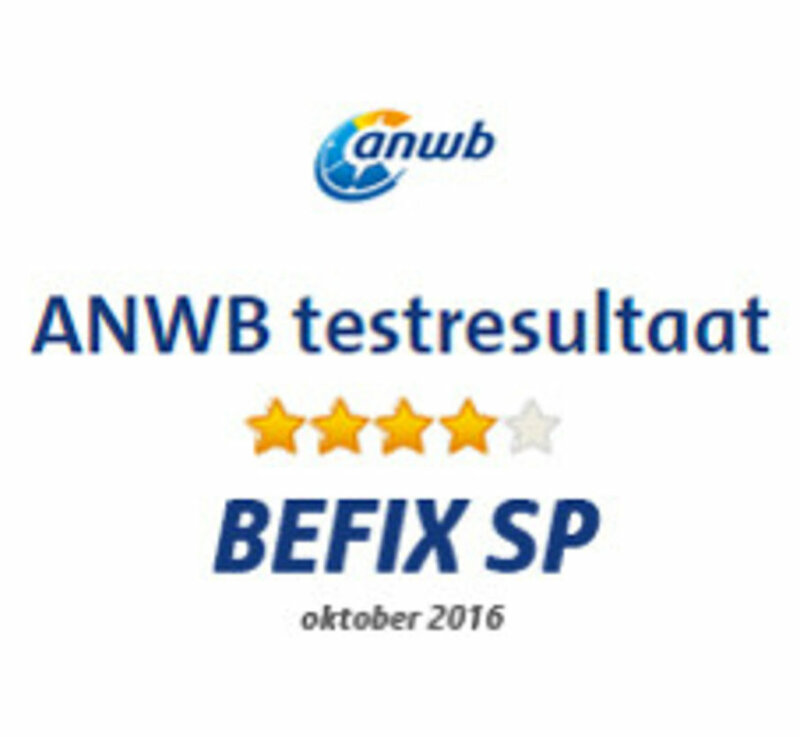 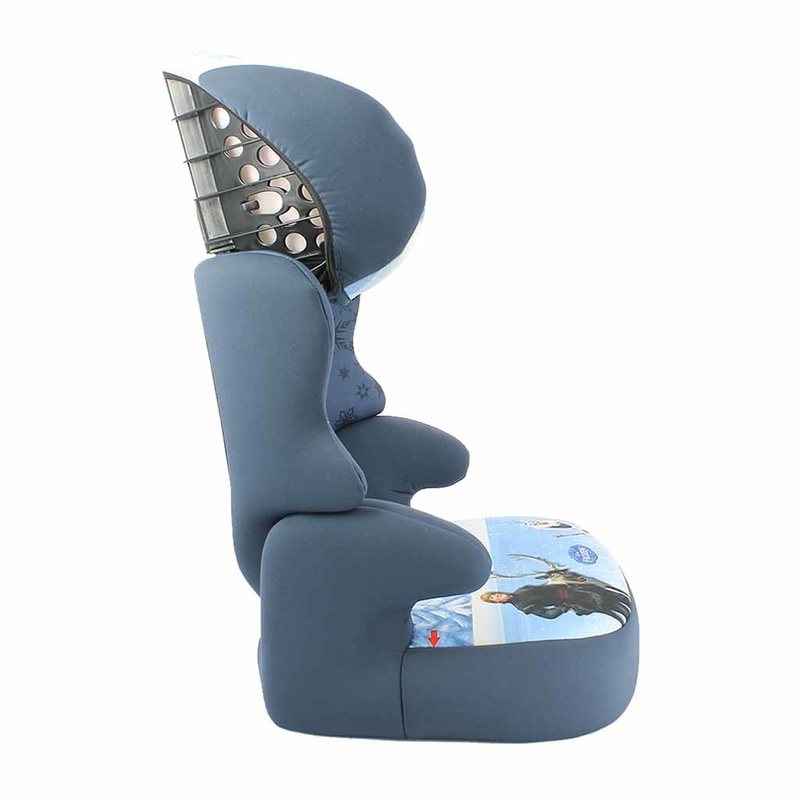 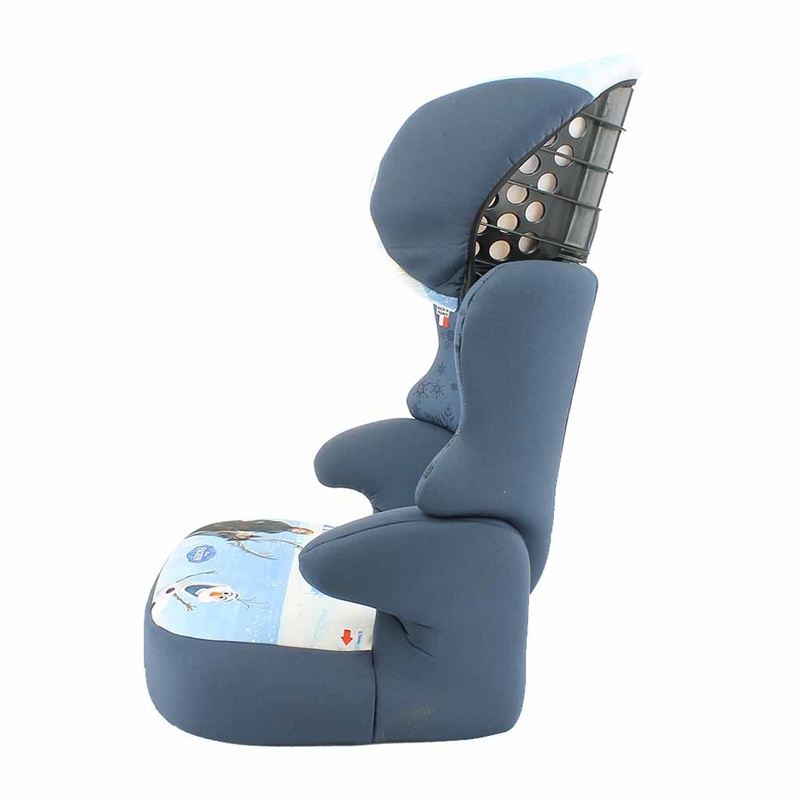 The Disney Befix is a car seat for children aged between 3 and 12 years (15 to 36 kg). 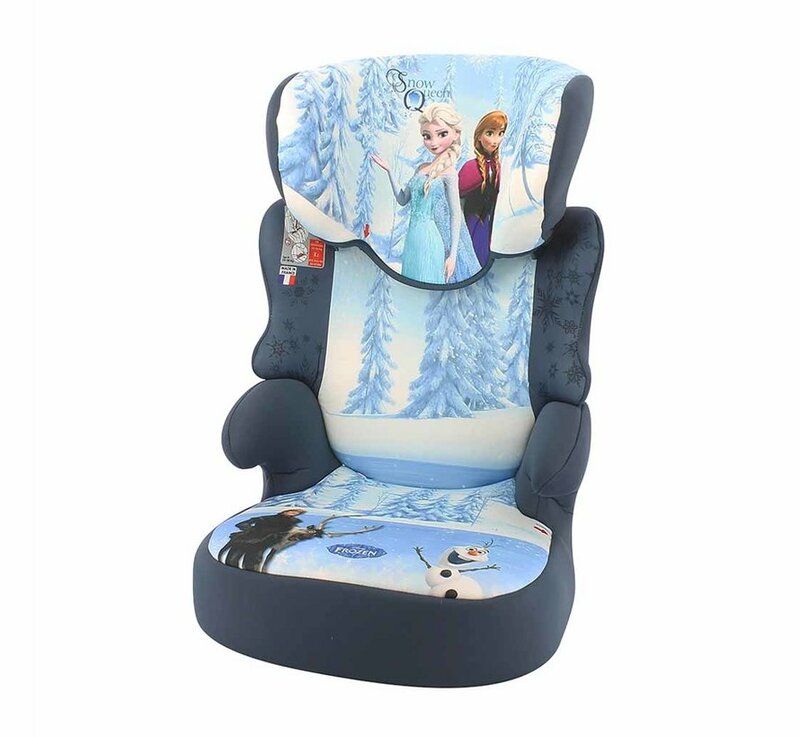 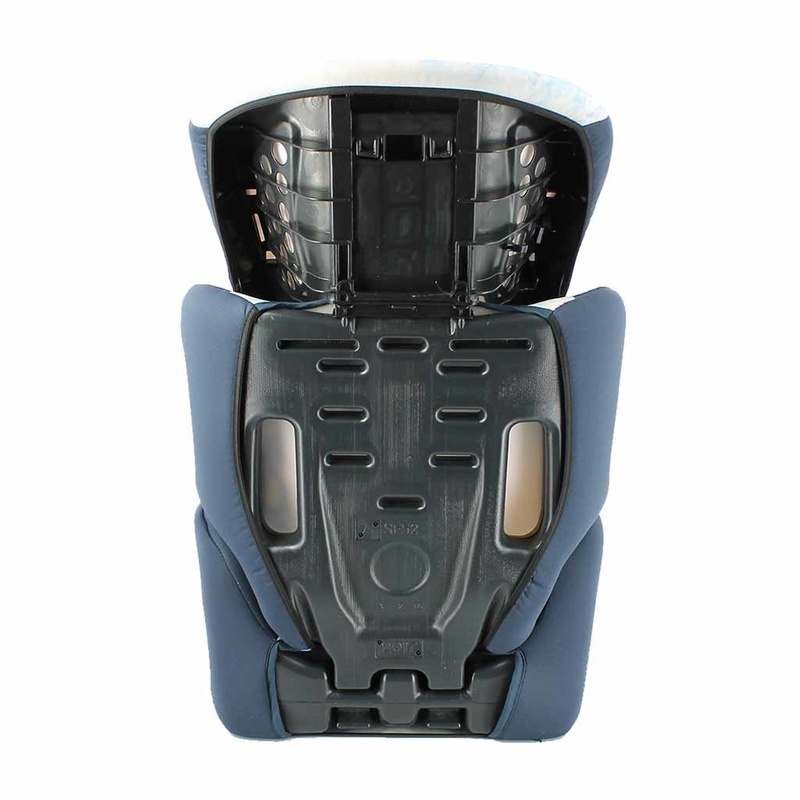 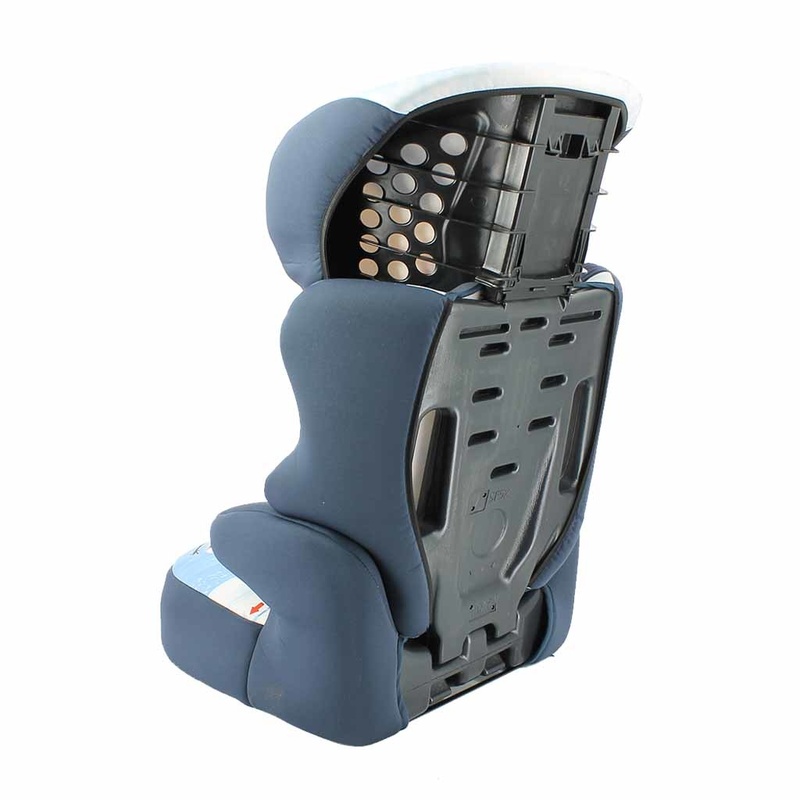 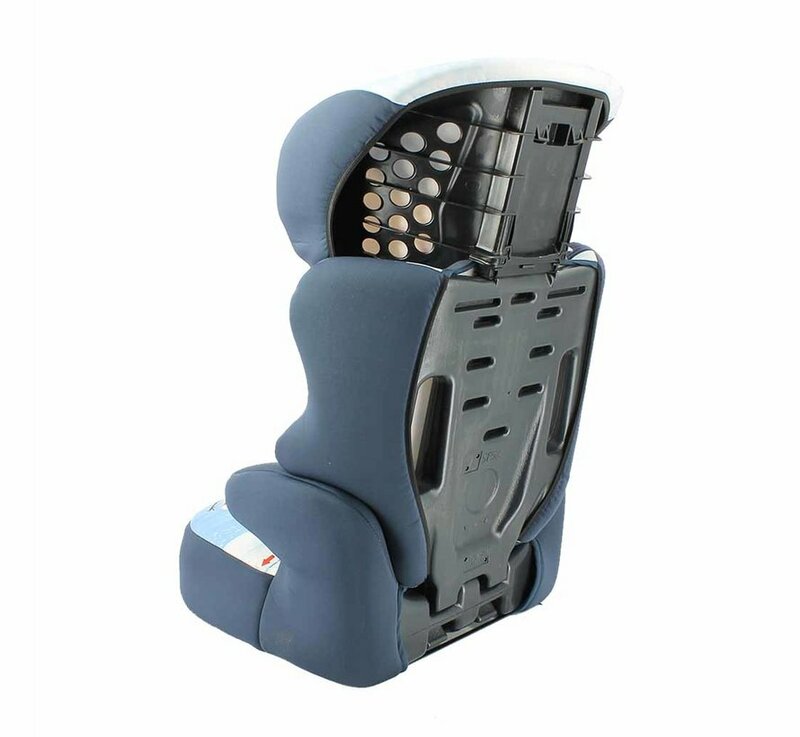 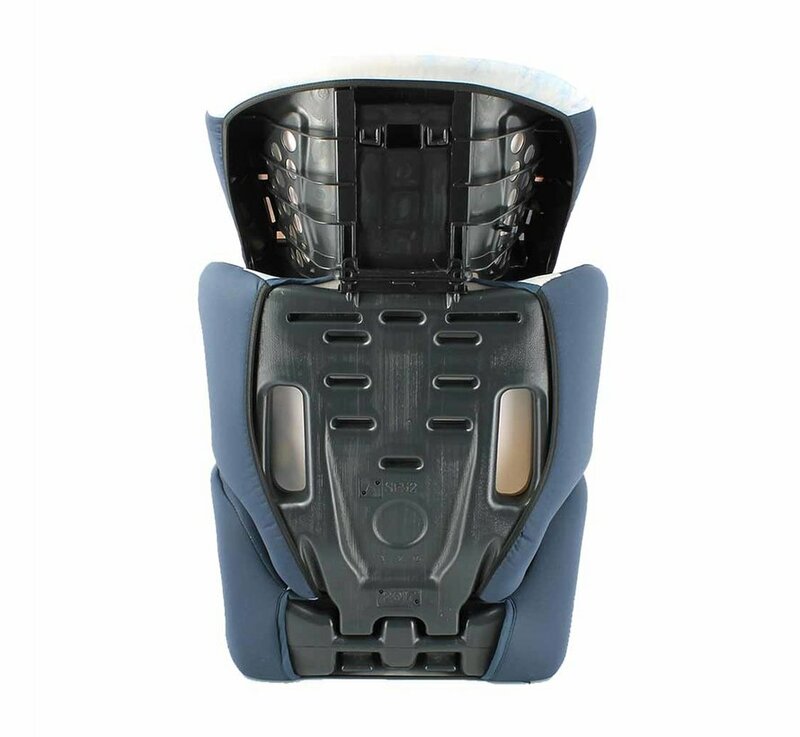 The car seat ensures that the child is at the correct height relative to the 3-point seat belt, the backrest contributes to more seating comfort and also provides additional protection in sideways collisions. 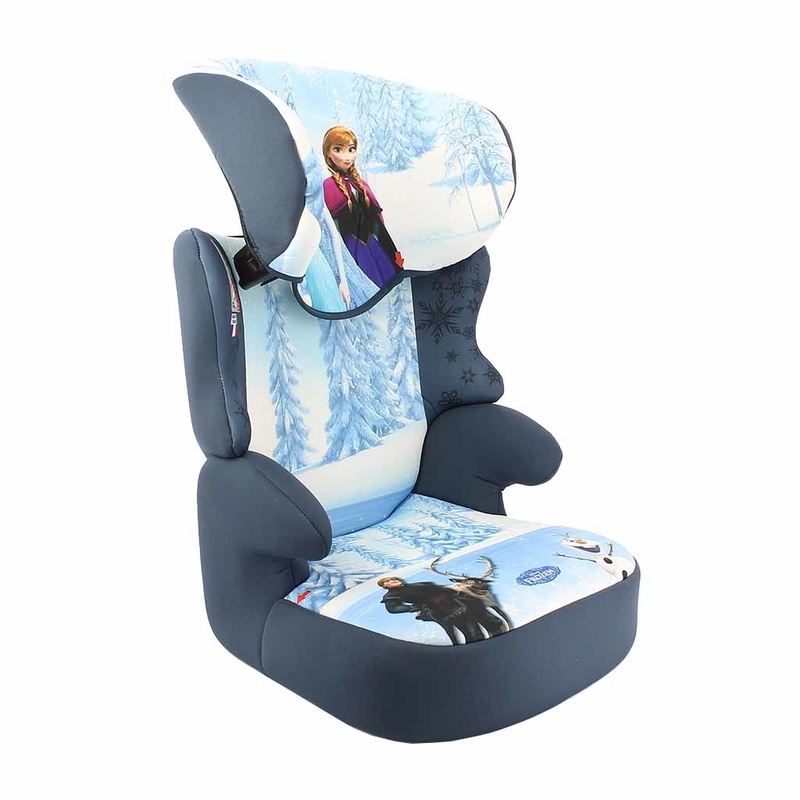 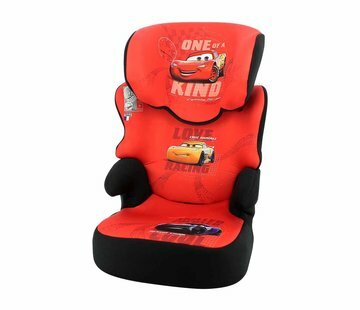 The Disney Befix car seat is easy to attach to the car with the 3-point car seat. 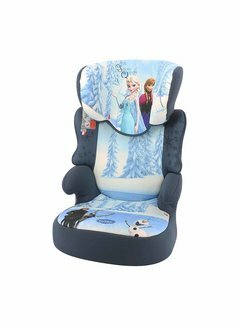 The car seat has a height adjustable head restraint so that the seat belt can be adjusted optimally according to the length of the child.